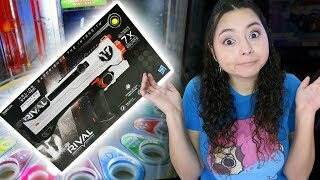 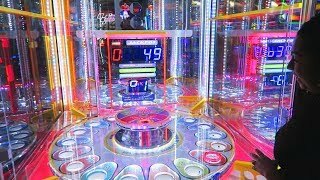 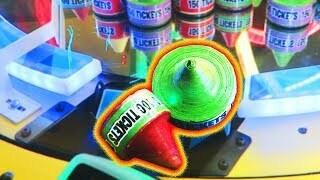 Only $2, let's see who will WIN this Arcade Ticket Off!! 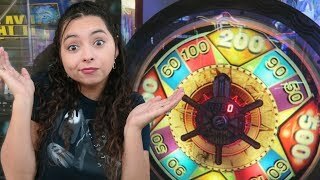 We won the RAREST Jackpot! 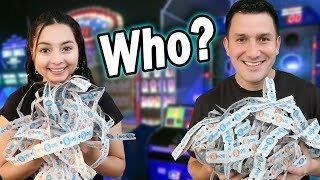 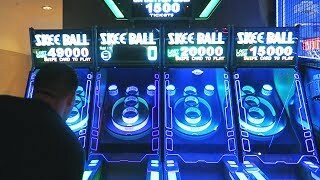 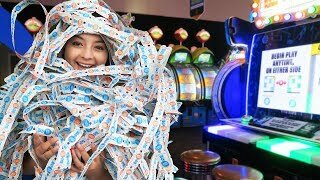 Who wins the 5,000 Tickets?!?! 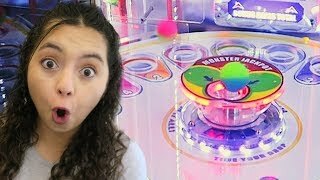 Another day full of new Arcade Games at IAAPA 2017! 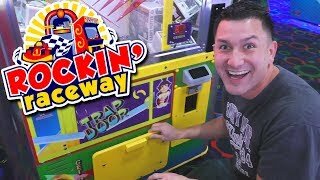 Arcade Fun at Rockin' Raceway! 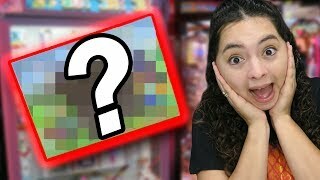 So SHOCKED we WON this! 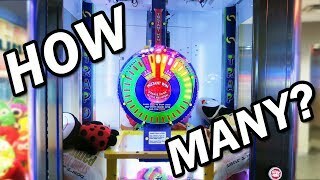 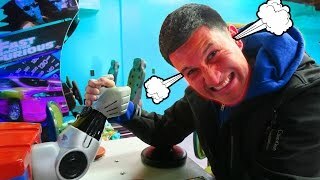 The best prize got stuck! 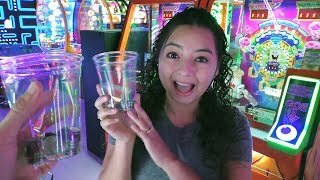 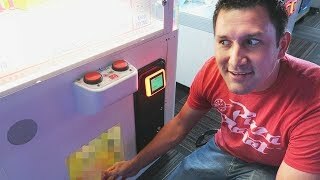 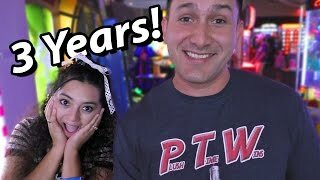 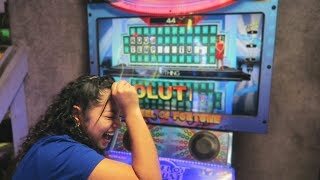 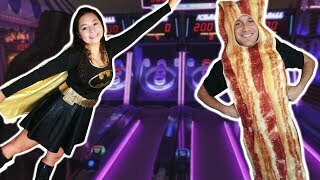 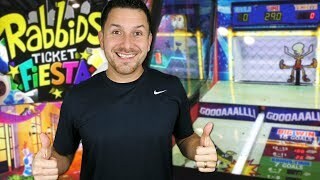 We won the largest Jackpot at the arcade! 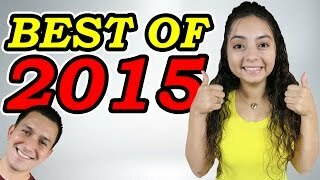 Best of Plush Time Wins 2015!